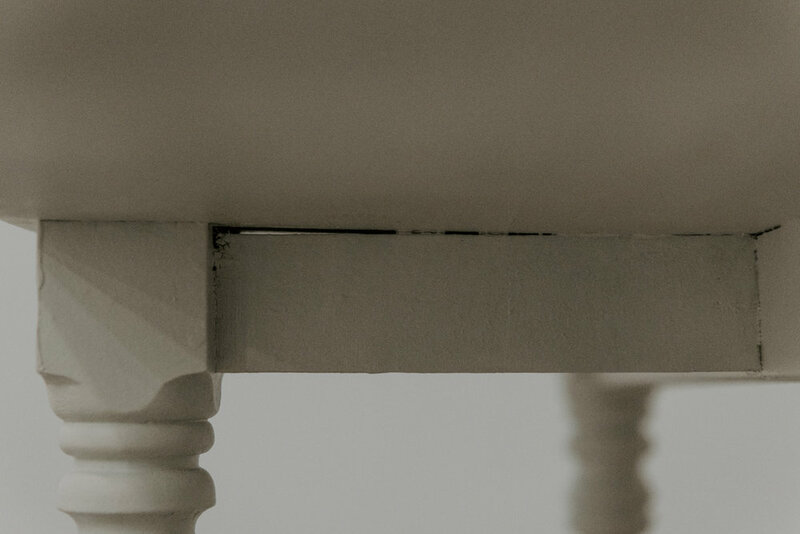 Caulk/silicone is a great option if you have a small crack that needs to be filled, especially on the bottom or underside of your furniture. 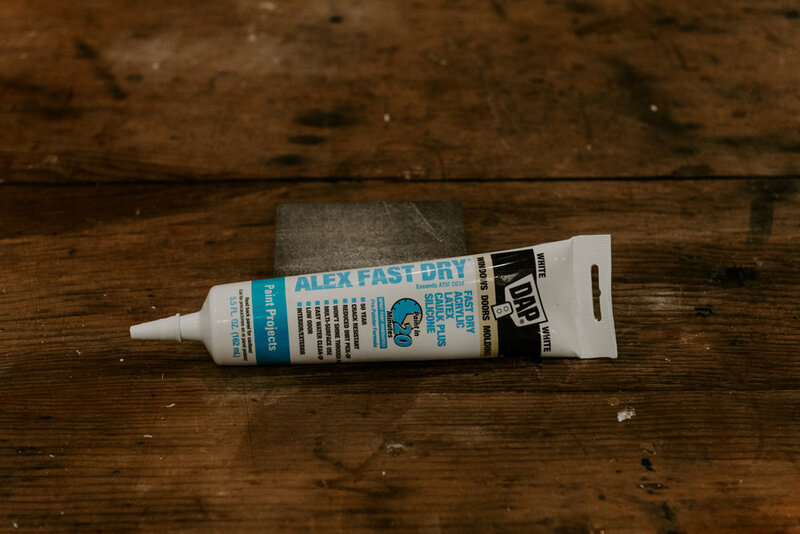 If you have a large crack or hole, I recommend using Bondo, Epoxy, Putty or Wood Filler in those situations, however, this is a nice option for those smaller joints or areas! Once you have applied the caulk and it is completely dry you will want to follow up with a primer and then you can paint and seal it. 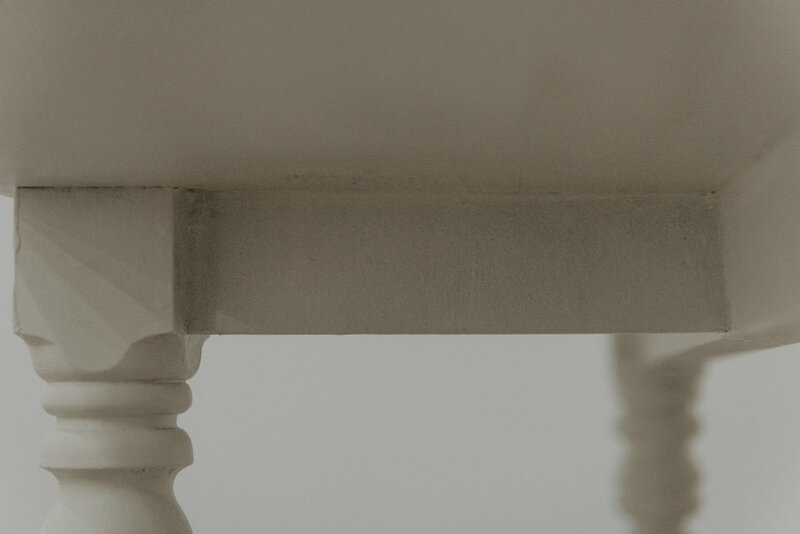 In my opinion, this helps complete the look of the piece and fill those small little areas that catch the eye, giving you a nice professional finish. Thank you so much for stopping by for #TuesdayTipsWithFallon! Make sure you tune in each week for a new tip! If you want to save this blog post, just pin it to your Pinterest page and/or feel free to share it elsewhere. Don’t forget to tune in to my Facebook page tomorrow to read about my #WomenInBusinessWednesday!! Thanks again! Happy filling!! Don’t forget to check out my other #TuesdayTipsWithFallon videos and blog posts below!